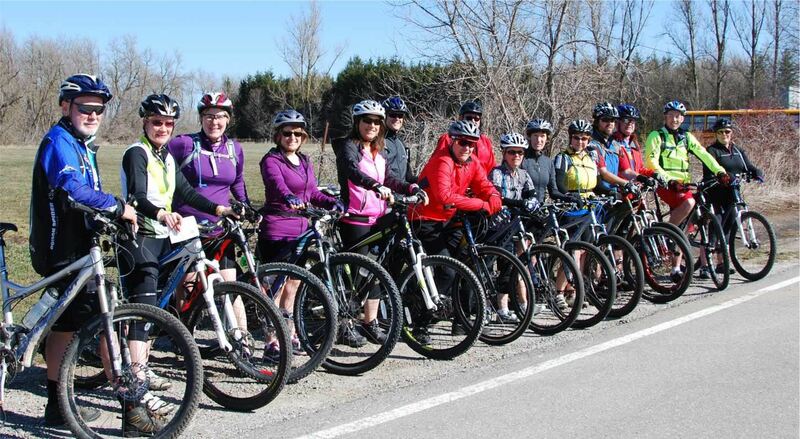 We're riding from Inglewood Arena to Caledon East and back. It's about 25 km. We'll stop at the Four Corners Bakery for a snack. 10 am depart. Please RSVP.